3 reviews Customers consider this Hotel as excellent(10 over 10). Among others, the Alvear Palace Hotel Buenos Aires offers the following services: Room Service, Air Conditioned and Secretarial Service. 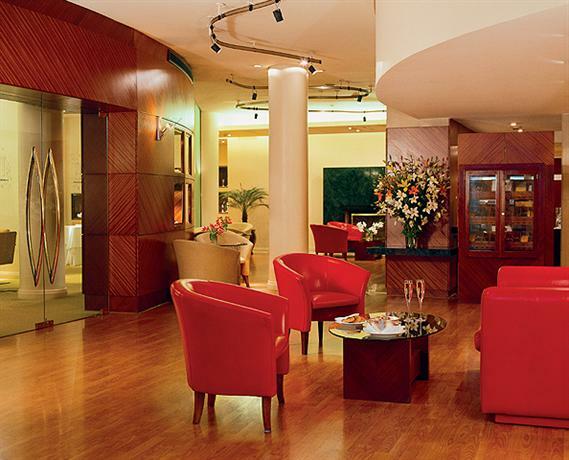 The Alvear Palace Hotel Buenos Aires is a 5 star Hotel. 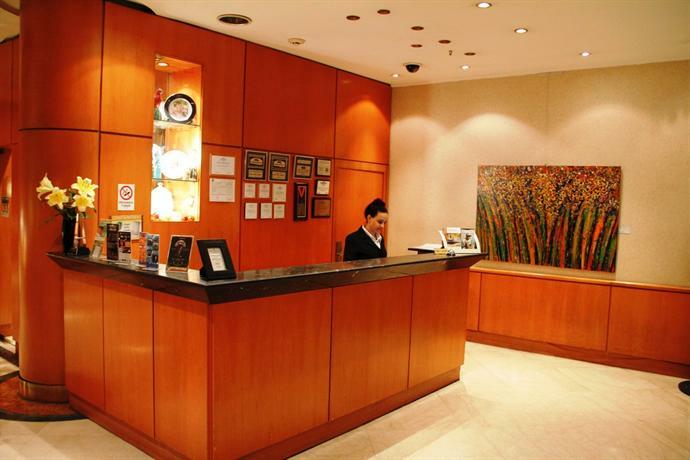 The rooms quality and dinning service are excellent, this Hotel is close to Club Atlético San Lorenzo de Almagro, Buenos Aires Metropolitan Cathedral, Playa de Cargas Sola Ferrosur Station, and other sights to see. It is also important the fact that its got a great restaurant, and dont miss-out on the swimming pool. In addition to the sauna offers guests everything they need for relaxing, not only currency exchange is available at the hotel.